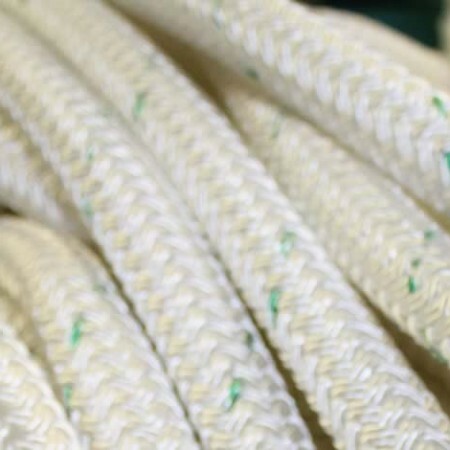 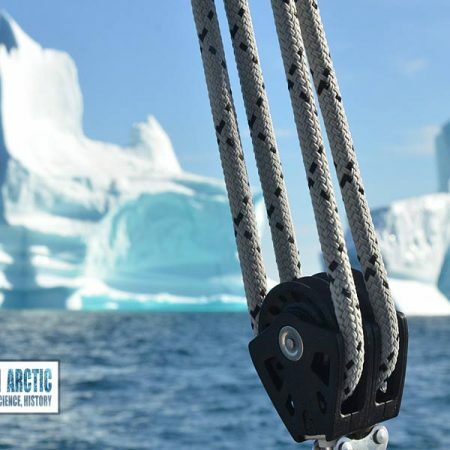 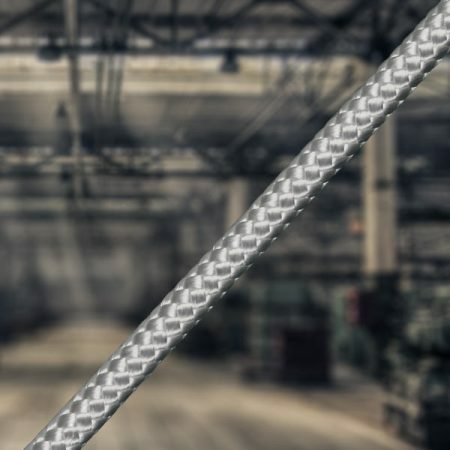 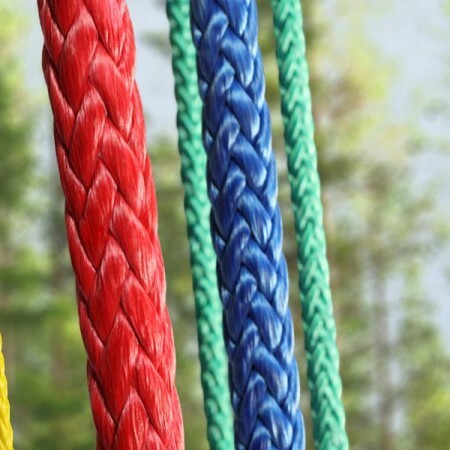 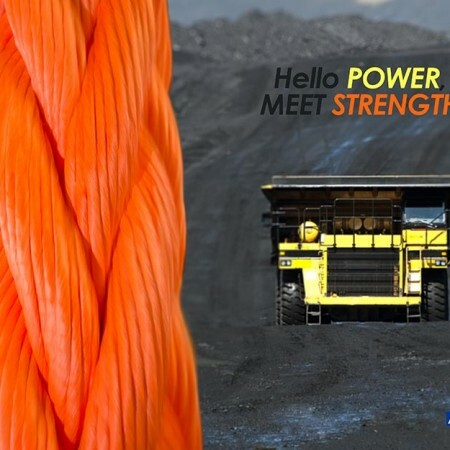 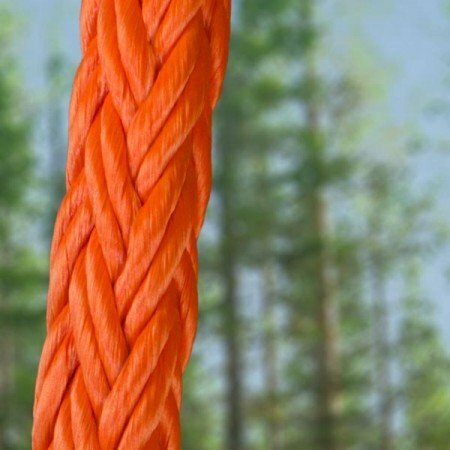 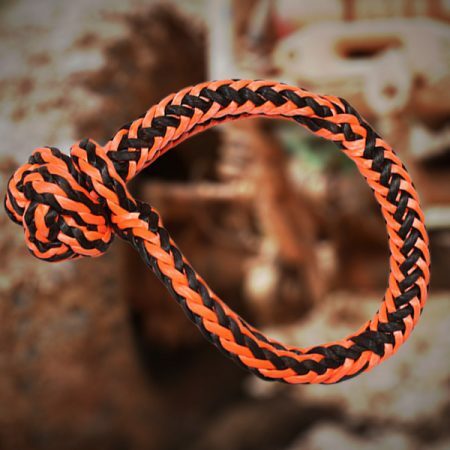 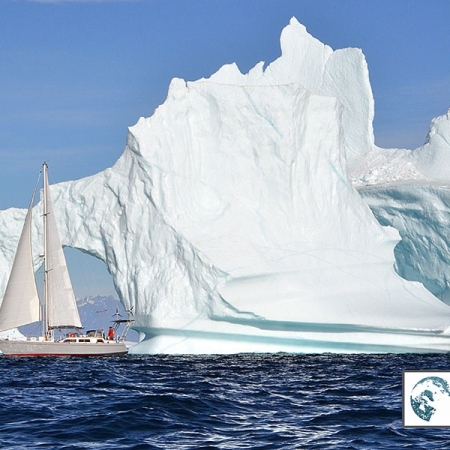 Synthetic Winch Cables & Extensions - Atlantic Braids Ltd.
SupreemX-12™ is a 12-Strand Dyneema® Fibre Rope (UHMWPE) with very low stretch and as much strength as a steel cable at 1/7th the weight. 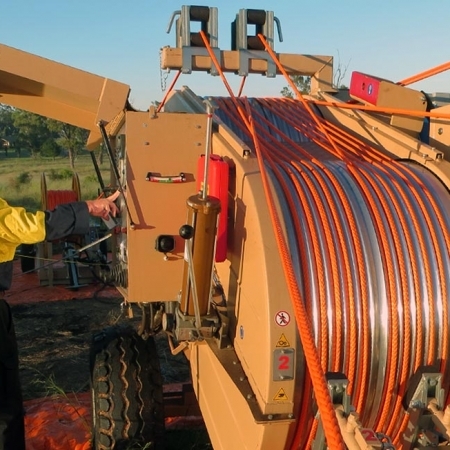 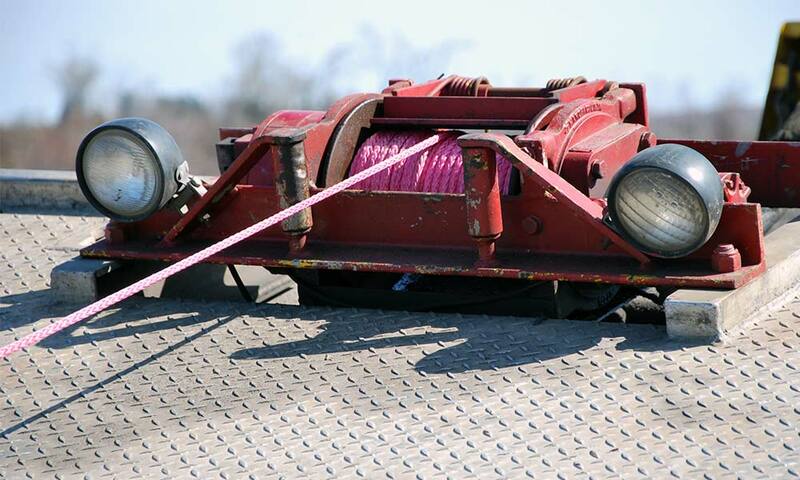 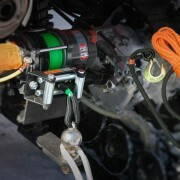 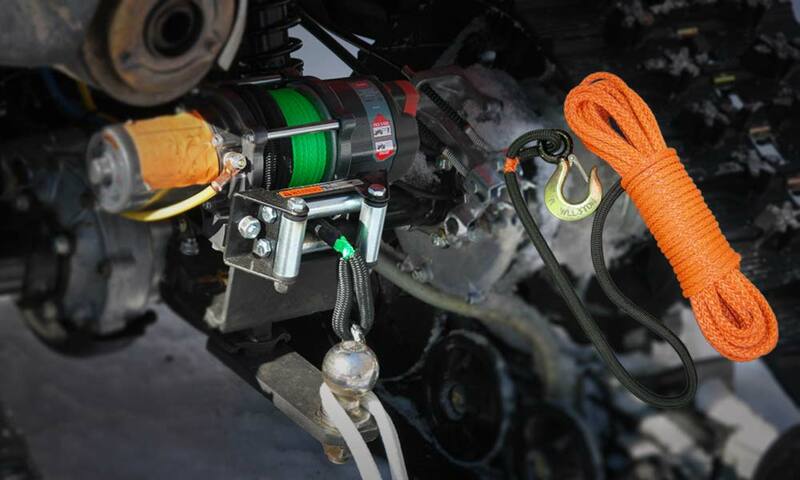 These winch ropes are easier and safer to handle than steel winch cables and work in most of the same applications including through sheaves and side pullers. 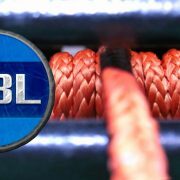 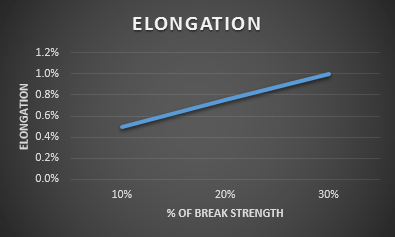 *Working load limits (WLL) are calculated using a 5:1 design factor (as recommended by The Cordage Institute) using minimum break strengths. 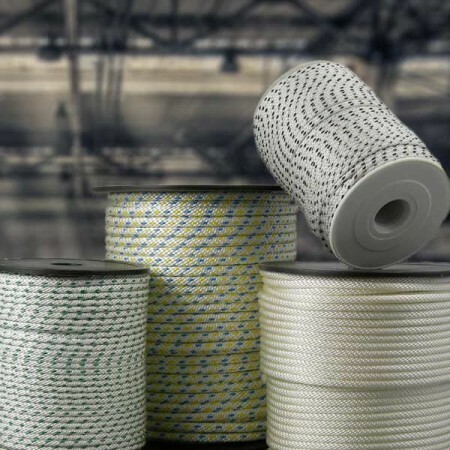 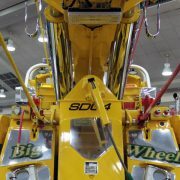 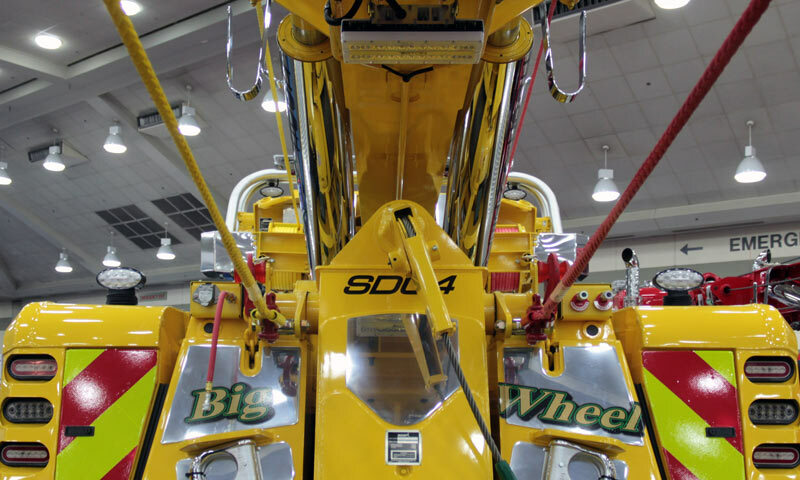 The 5:1 ratio provides a higher factor of safety in tow and winch applications where steel cable is often used with lower safety factors of 3.5:1 or 4:1.